This weekend we took the kiddies for a trip to the Big 4 camp site at Lake Macquarie to enjoy the picturesque views of the lake and coal fired power station. 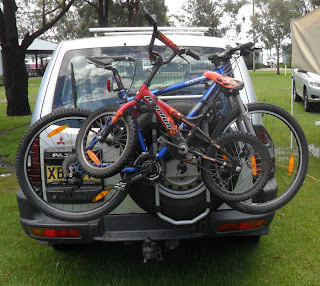 We took a couple of bikes which gave me the opportunity to use the Thule Spare-me bike carrier. The Thule Spare-me is a good fit onto the back of the Pajero. It carries 2 bikes. 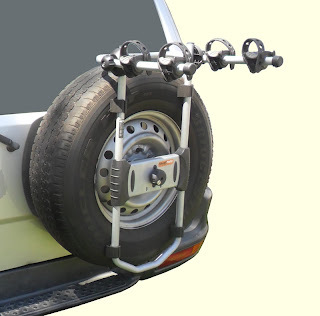 This is typical of spare wheel mounted bike carriers because of the load limitations in the wheel mount and and the extra load on the doors hinges. 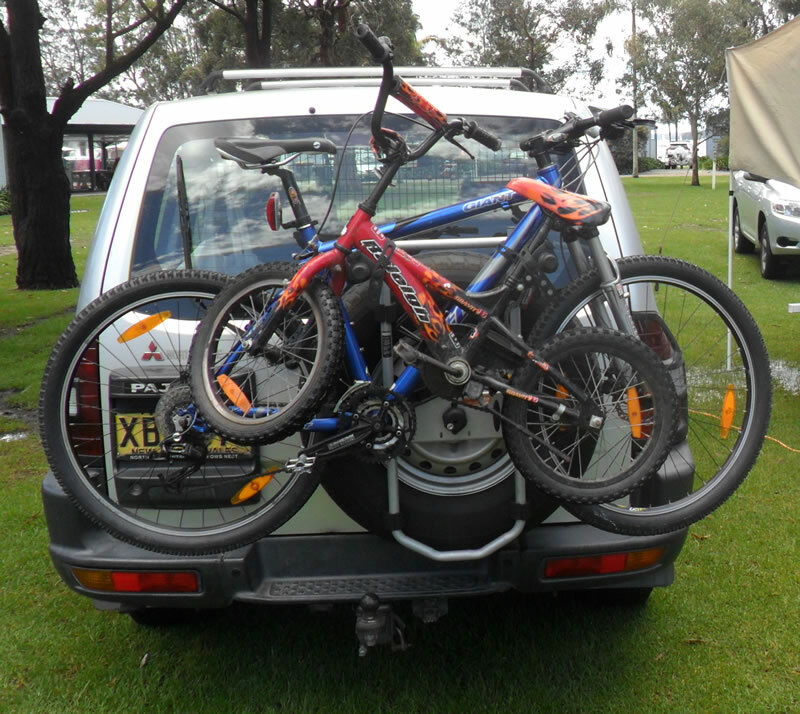 The bike carrier can be mounted off centre for use with vehicles that have the spare wheel set off to one side. However, on the Pajero I used the central mounting so that the carrier was clear of the towball. The bike can be mounted off centre so that it is not sticking out of the side of the wagon. 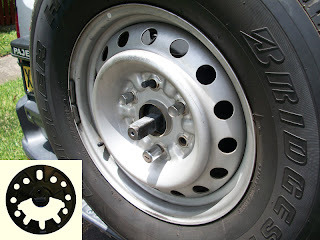 First up you have to remove the spare wheel and sandwich a mounting plate in between the wheel and door mounting. This can then live on the wagon for future quick fitting of the bike carrier. If you have an alloy wheel you may find a blanking plug in the centre of the wheel which is usually easy to knock out from behind. The bike rack screws onto the mounting plate with a single central screw that is key lockable. Four rubber feet need to be positioned against the tyre wall to allow the carrier to grip to the wheel. The bikes are held in place by 2 cradles that can be rotated to accommodate differences in frame angles. The rubber straps have plenty of length and are very stretchy so large frame tubes are not a problem. 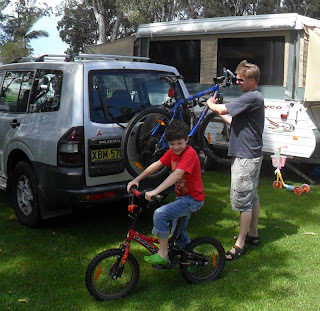 We used the carrier this weekend for one adult bike along with the young fella's. This was easy to do and only took a few minutes to load them, put a strap through them to stop the front wheels flopping about and with the addition of a cable lock the bikes were held nice and secure and the towbar was left free for hooking up the camper. Steve's review gives this product a thumbs up and the Spare-me will certainly be a regularly used bit of kit. Once the mounting plate is attached the bike carrier is very quick to take on and off. I can open my door with the bikes on to access the rear of the truck. The tow ball is still available for towing the camper. The carrier folds almost flat when not in use which is helpful for storage and when it is on the car with no load you don't bang your head. Long and stretchy straps good for fat bike tubes. 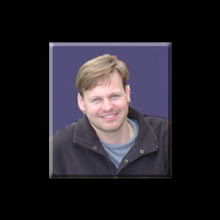 For current prices and a vehicle fitting list please vist the Shop1Auto web site. Can I use this carrier for any coloured bike Steve?